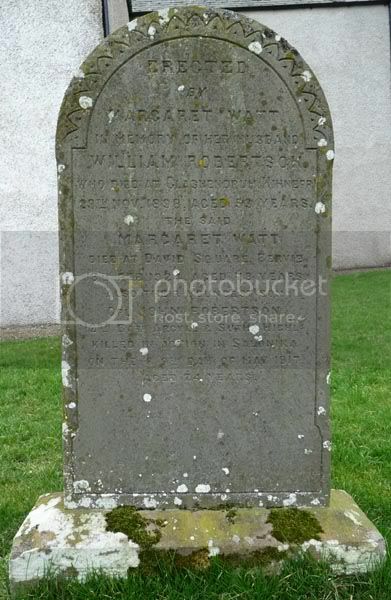 Unit Text: 52nd M.T. Coy. "The Rank and ship are wrong, but he's the only John Christie in the M.M.R. for 1918"
Grave/Memorial Reference: E. 35. 7. Theatre of Death: M.M.R. H.M.S. 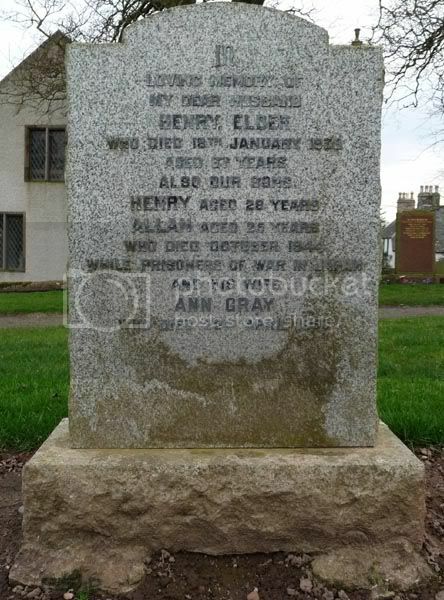 "VICTORY"
Additional information: Son of Harry and Anne Elder. Grave/Memorial Reference: Brit. Sec. P. B. 15. 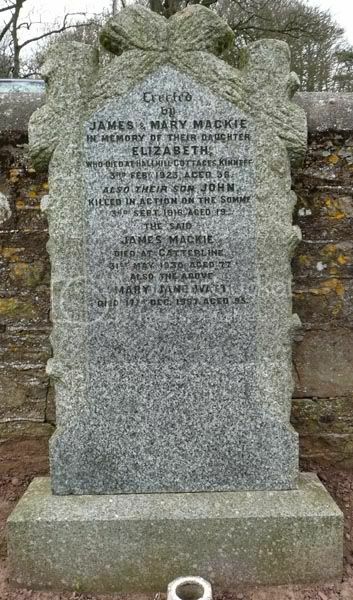 Additional information: Son of James and Mary Mackie, of Hale Hill, Kinneff, Kincardineshire. 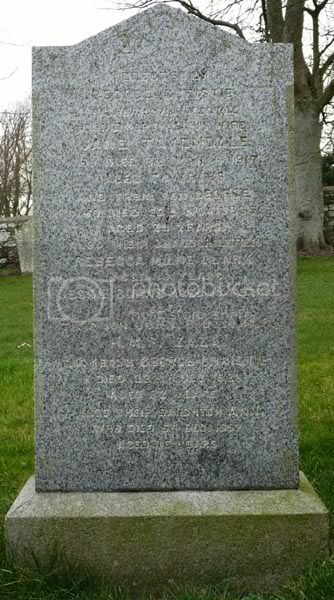 Grave/Memorial Reference: I. F. 43. 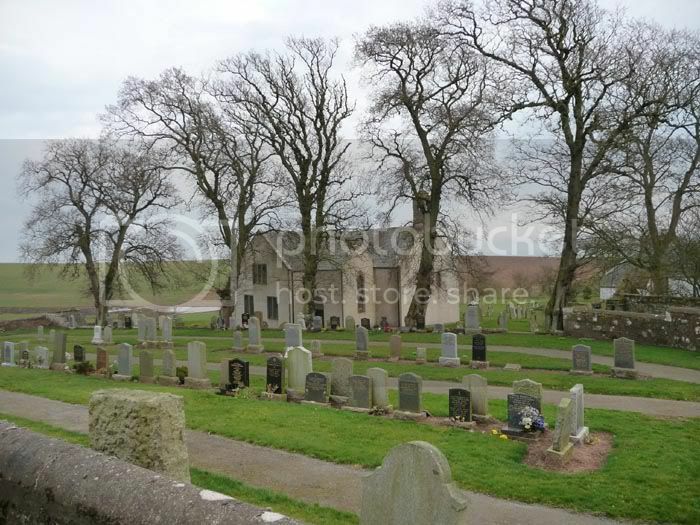 Additional information: Son of William and Margaret Robertson, of David Square, Bervie, Kincardineshire.